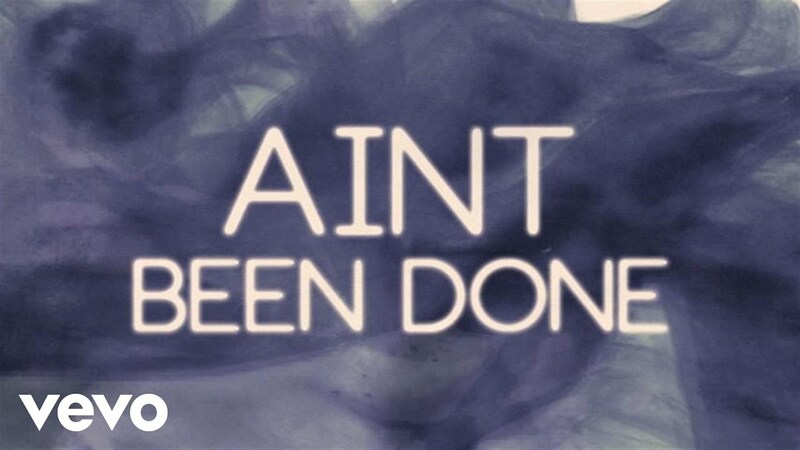 Jessie J's 'Ain't Been Done' Has A Lyric Video, Which Means A Video Is Coming! If you haven't heard Jessie's new song 'Ain't Been Done' then you are seriously missing out. What are you waiting for? Click play already! Jessie J's 'Sweet Talker' album amazed us all when it was released at the tail-end of 2014 and one year on it is still surprising us. Jessie has released a lyric video for track 1 on the album 'Ain't Been Done' which can only mean one thing, a music video is on it's way...right?! We certainly hope so. Jessie's last music video outing was for the incredible soundtrack for comedy flick 'Pitch Perfect 2'. Take a look at Jessie's performance of the track on the Australian version of the voice where she also acts as a judge and mentor. So...what will the music video be?! We can't wait to find out.